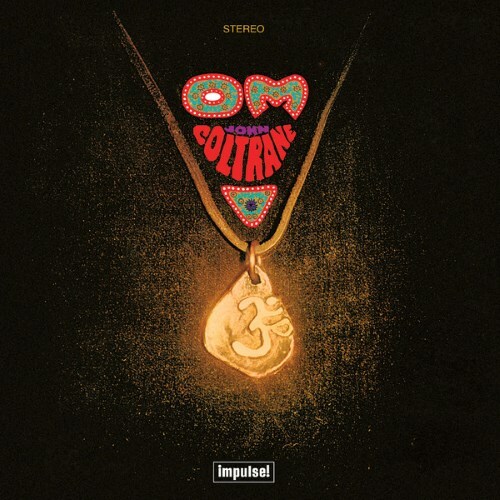 Condemned by many critics as John Coltrane's worst album, Om suffers only in comparison to the great works that preceded it. Purchasing Om from Amazon helps support Album of the Year. Or consider a donation?